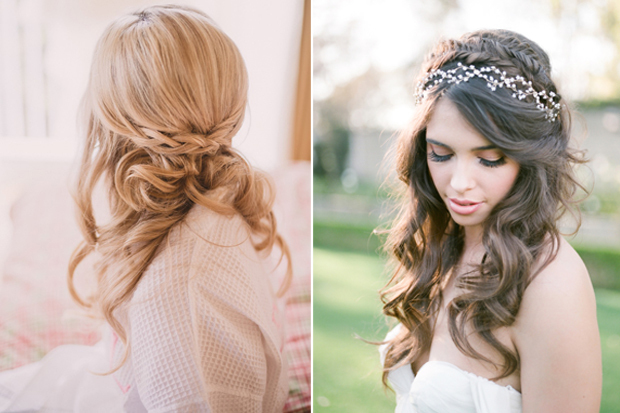 Deciding on the hairstyle you’ll rock on the Big Day is a big deal. 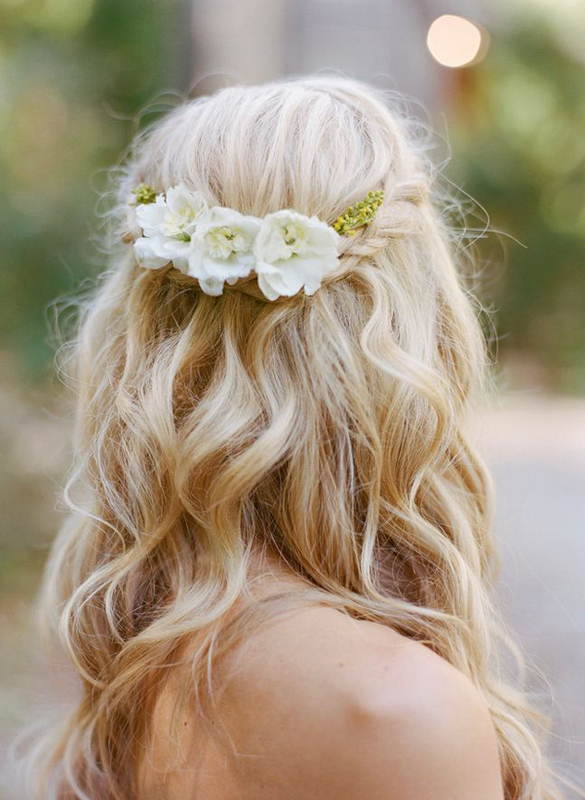 Naturally you want to feel amazing but you also want to feel like the best version of yourself on your wedding day. 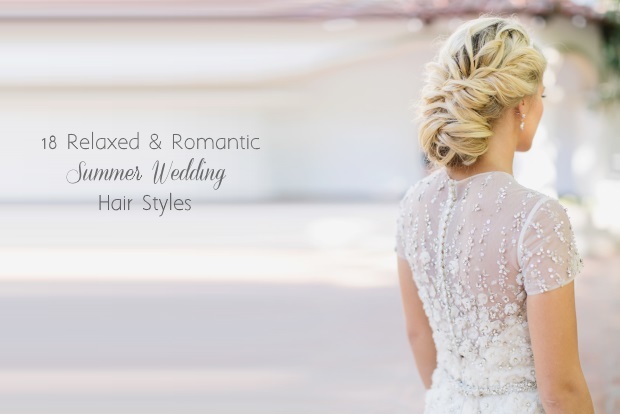 While updos are stunning and practical – hair is out of the way and should stay put give or take for the duration of the festivities – if you’re not a hair up kind of gal, it can feel weird sporting one on such a special occasion. 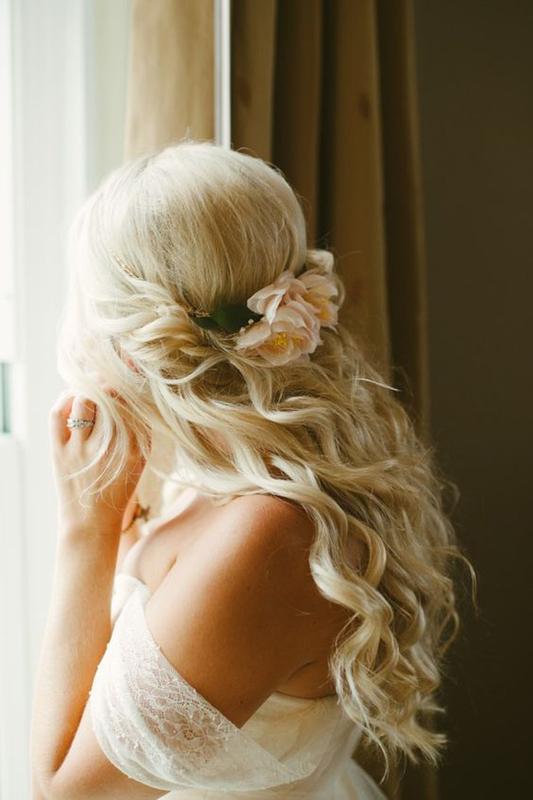 For those that wear their hair down on a daily basis but want a little more structure for the day that’s in it, half up half down wedding hairstyles are a great compromise. 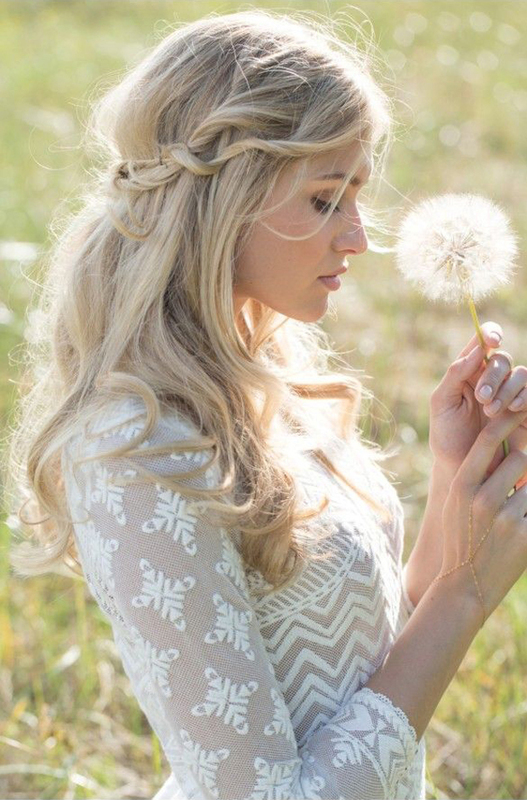 You get your lovely loose locks but get to work in some texture and hair accessories too with pretty braids, mini knots and fresh flowers or beautiful vintage inspired hairpieces. 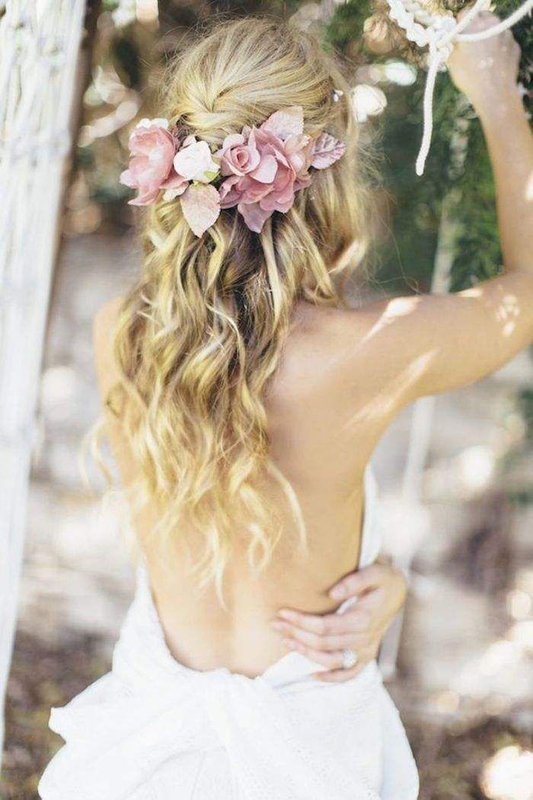 To give you a taste of what you can do for your own wedding day, we’ve rounded up some gorgeous and super romantic half up half down wedding hairstyles as inspiration! 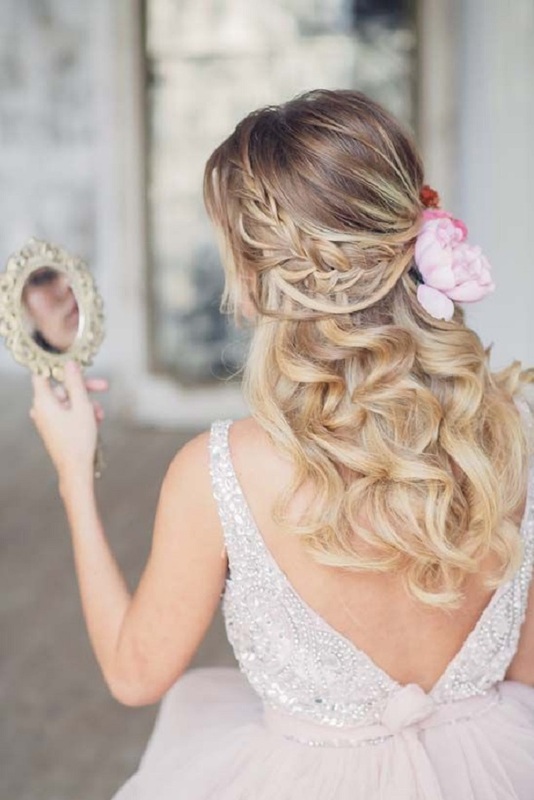 And once you do find a wedding hairstyle you love, be sure to pop over to the weddingsonline‘s online directory where you’ll find lots of fabulous wedding hair stylists right here in Ireland. 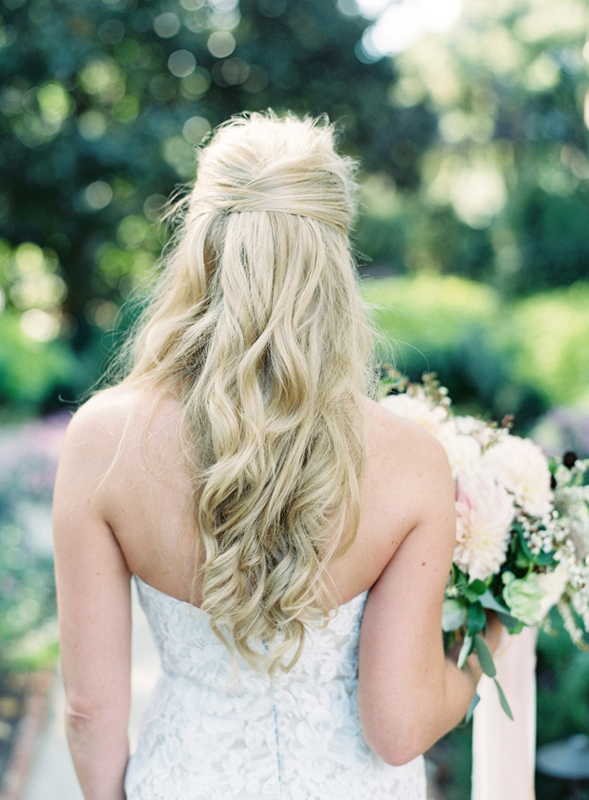 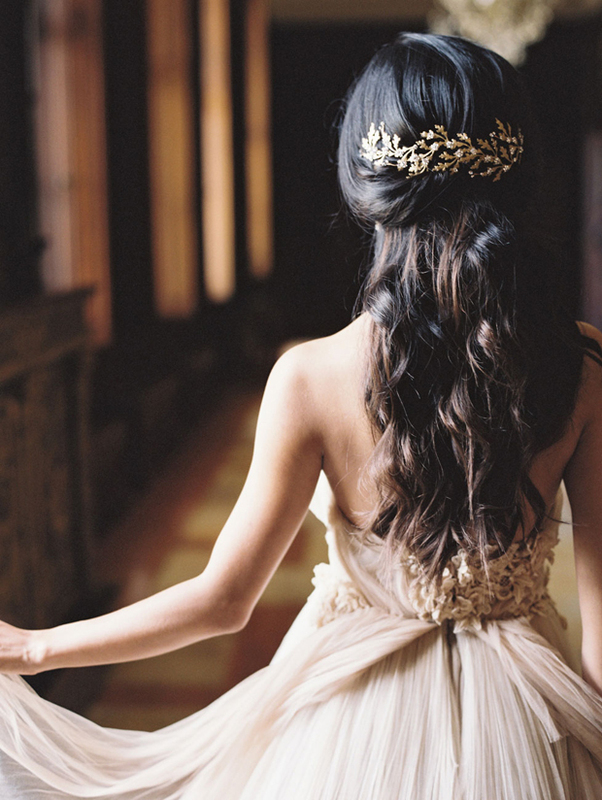 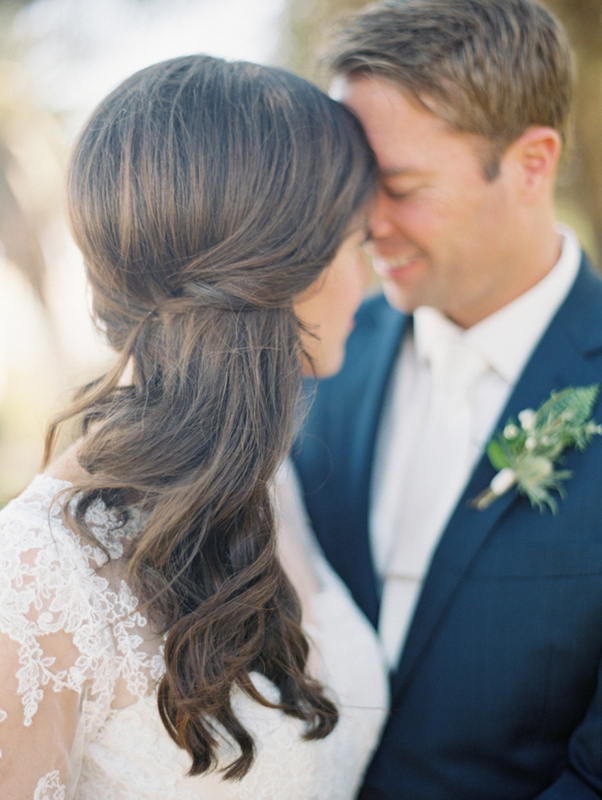 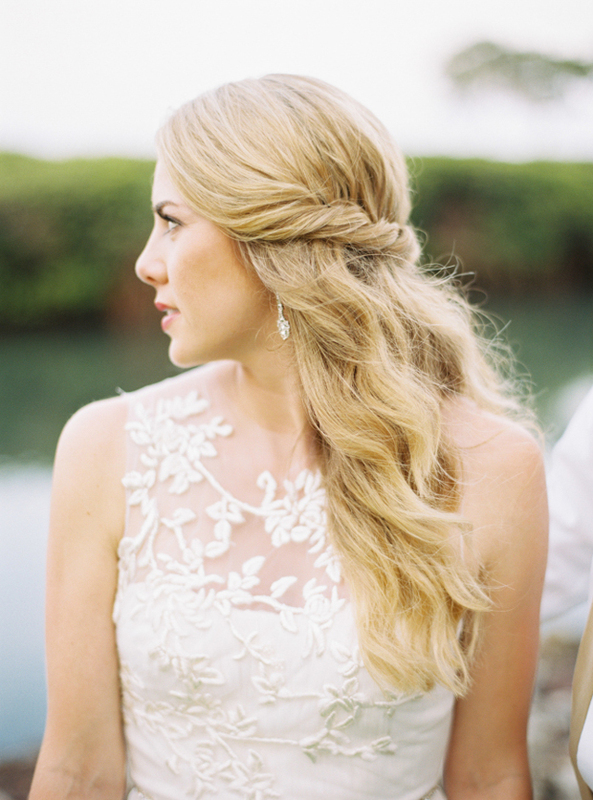 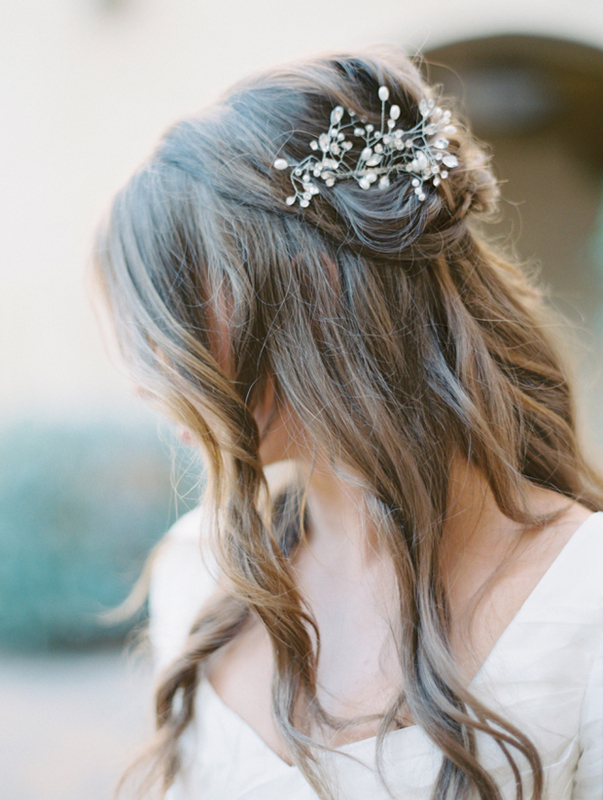 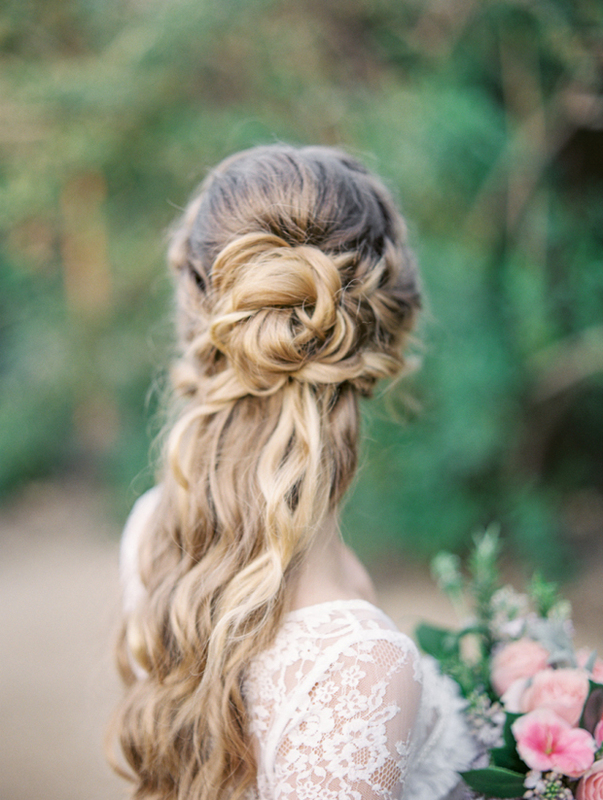 Find the perfect wedding hair stylist near you!